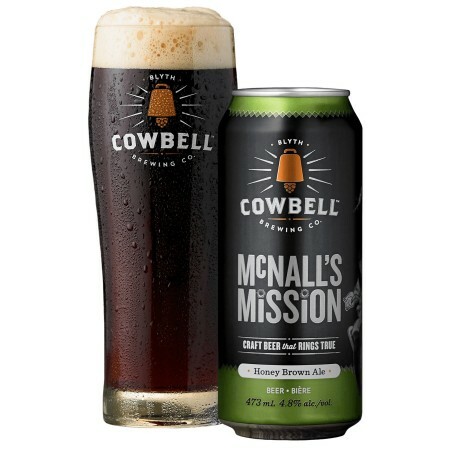 McNall’s Mission combines a variety of sweet and savoury brown malts and local raw honey to create a true Honey Brown Ale. The body is smooth, with flavours of dark caramel, baked cookies and honeyed cereal for a soothing finish. McNall’s Mission is available now at LCBO stores throughout Ontario.